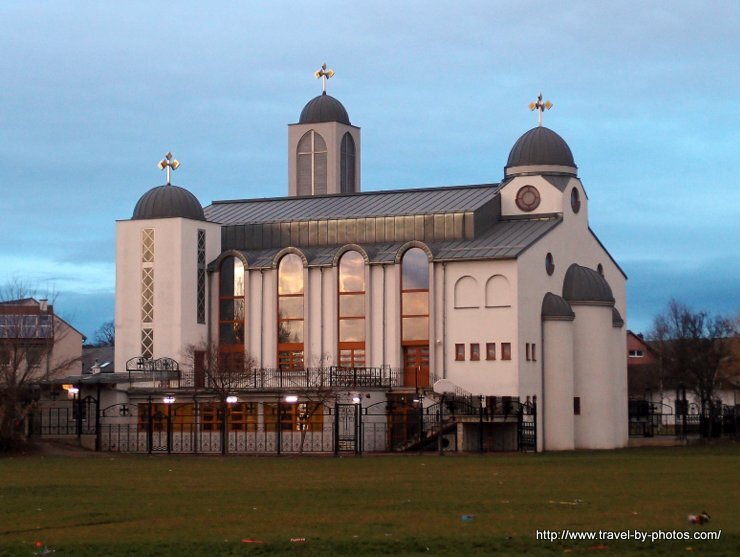 The church named ‘Koptische Kirche der Heiligen Jungfrau von Zeitoun’ had been inaugurated by Pope Shenouda III in 2004. The interior has been produced in Egypt or was used in Egyptian monasteries in earlier times. I am especially impressed by the architecture of the church which reminds me of the ancient basilicas. This entry was posted in Churches and tagged Austria, Vienna by Travelwriticus. Bookmark the permalink.